Marine and settler, Daniel Stanfield is reputed to have come from an English naval family. He arrived with the First Fleet at Port Jackson as a private in the marines. Promoted to corporal, he married Alice, widow of Thomas Harmsworth, on the 15 October 1791 at St Phillip’s Church, Sydney. In less than a month he was on duty at Norfolk Island. In 1794 he was discharged from the marines and sworn in as constable and started to farm. Stanfield talked of enlisting in the NSW corps and in November 1794 he sailed in the Daedalus for Port Jackson. The following October he returned to Norfolk Island in the Supply with his wife, four children, 30 sheep and 35 acres of his 120 acres under cultivation. When the evacuation of Norfolk Island was planned, Governor King requested Stanfield to remain and encouraged him by offering additional land. However, keen and determined, Stanfield did not find life easy, and he sailed with his family in the City of Edinburgh, arriving in Hobart Town in October 1808. Over the preceding years, he acquired large acreage at Clarence Plains Melville and Lennox. Daniel Stanfield age was listed as 61 when he was buried at St David’s Hobart. His wife Alice survived him to October 1830. Stanfield’s headstone bore the verse: A wife’s a feather and a child a rod. An honest man’s the noblest work of God. 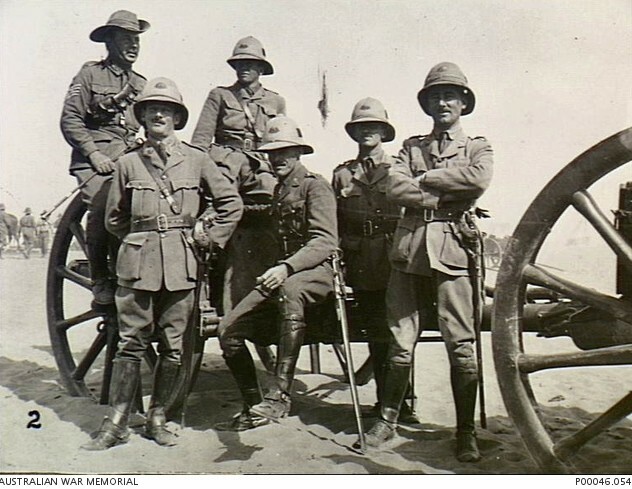 Recommendation for Award of OBE Lieutenant Colonel Crisp was first commissioned as an Officer of Australian Military Forces in 1908, serving with a Field Artillery Unit in Tasmania until joining the 1st AIF as a Lieutenant on the 18 August 1914. He served with great distinction from 1914 to 1919 with Divisional Artillery being thrice mentioned in despatches, being awarded the Distinguished Service Order and the French Croix de Guerre. 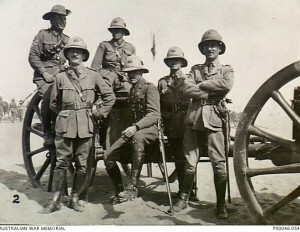 On return to Australia he resumed duty with his old militia unit, gained his promotion to Lieutenant Colonel and commanded the 6th Field Brigade of Artillery for 4 years. Shortly after the outbreak of this war, (WW11), Lieutenant Colonel Crisp was again appointed Commander of the 6th Field Brigade, and in 1940 embarked for the Middle East in command of the 2.8 Field Regiment. 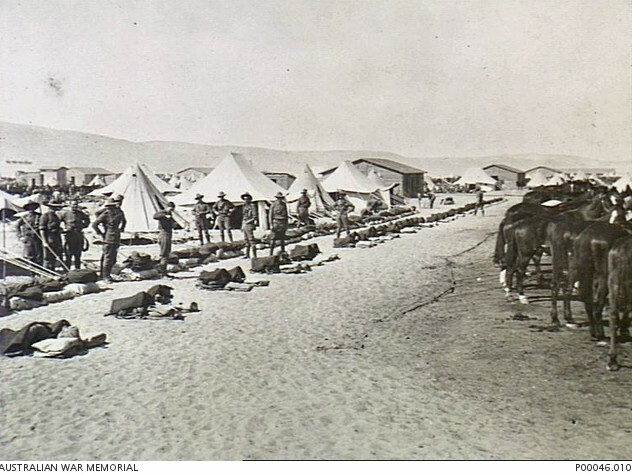 During the latter half of 1941 Lieutenant Colonel Crisp was given the special appointment of Hospital Visiting Officer, which entailed inspection of all Australian hospitals in the M.E., reports on conditions; the work of Red Cross and Comforts Fund personnel and Army Education Officers, and where necessary co-ordinating the functions of each; dealing with any complaints of patients and above all ensuring that both patients and staff were satisfied with their treatment and working conditions.